2014 was a weird year in hard rock. While the first half of the year had a few gems among the albums released, there wasn't a whole lot of overwhelmingly good music coming out compared to the last couple of years. Even some of the albums we were eagerly anticipating from bands we loved were a bit on the disappointing side. We'll admit...even as the most avid rock fans out there, we were starting to wonder if the whole "rock is dead" thing might be true. Fortunately, the 2nd half of 2014 emphatically proved that rock is as alive as ever! Perhaps it was just hibernating for six months! 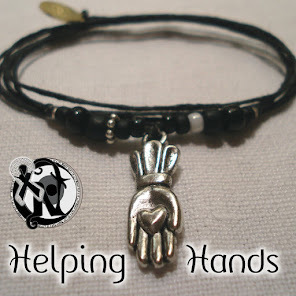 We had a nice selection of releases to fight over to form our list of the Helping Hands Rock Reviews Top 10 Albums of 2014. Don't worry, though...no HHRR contributors were harmed in the making of this list! 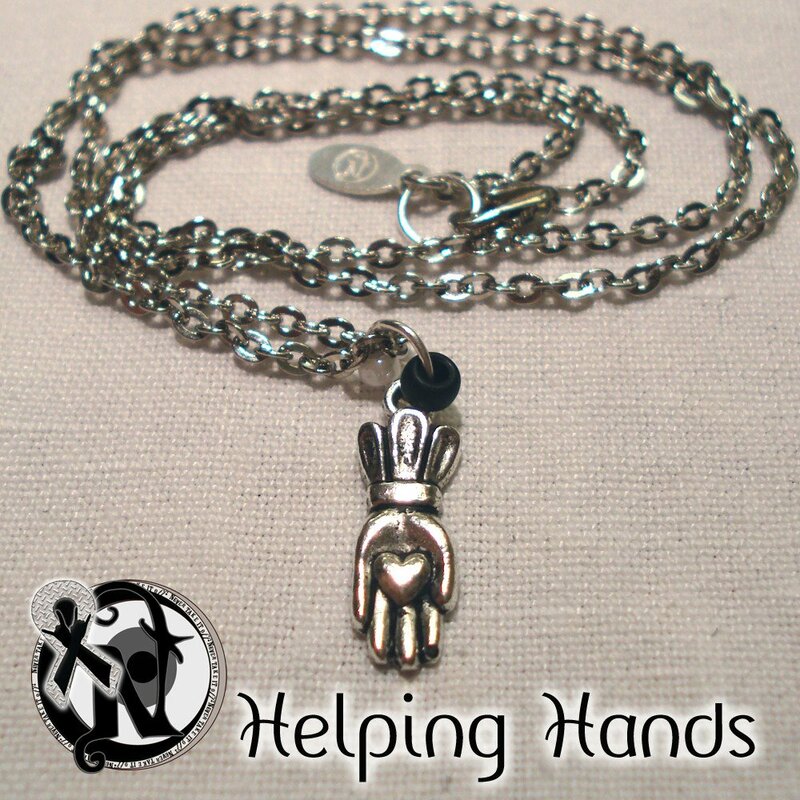 So, without further ado, here are the Helping Hands Rock Reviews Top 10 Albums of 2014! #10. 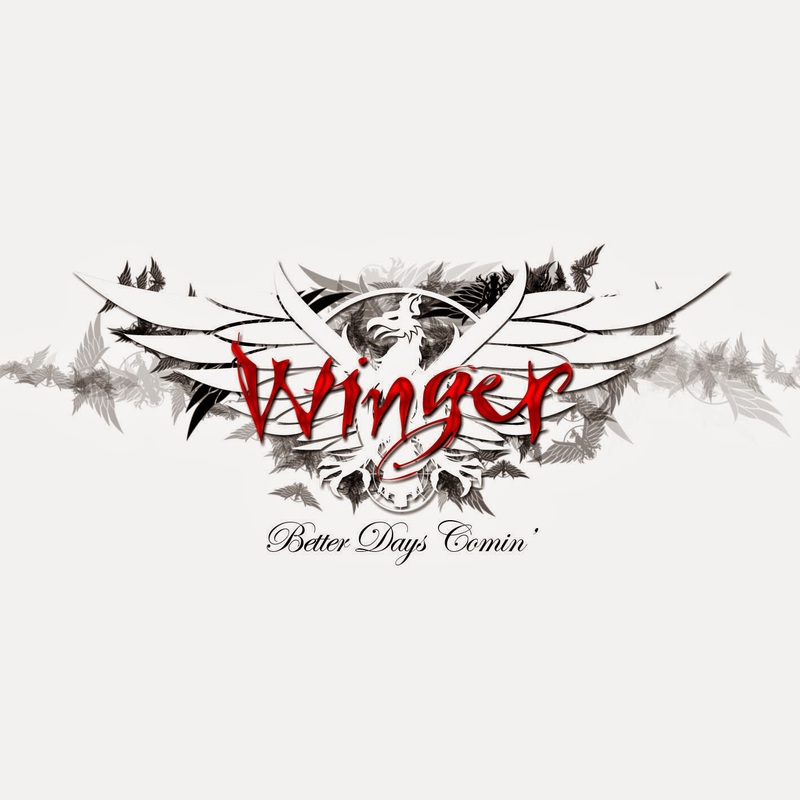 Winger - Better Days Comin': The hair metal era rockers proved their resilience with this release. Unlike their peers from back in the day, Winger actually still sounds "hungry" with rockers like "Rat Race" on their latest. #9. Highway 4 - Up In Arms: This Western Pennsylvania classic rock quartet was the only unsigned band to make this year's list. 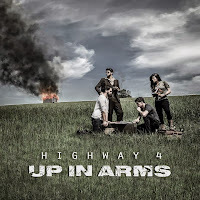 Amazing vocals combined with professional-level songwriting makes Highway 4 more than worthy to be in the company of 2014's top hard rock artists in our Top 10. #8. 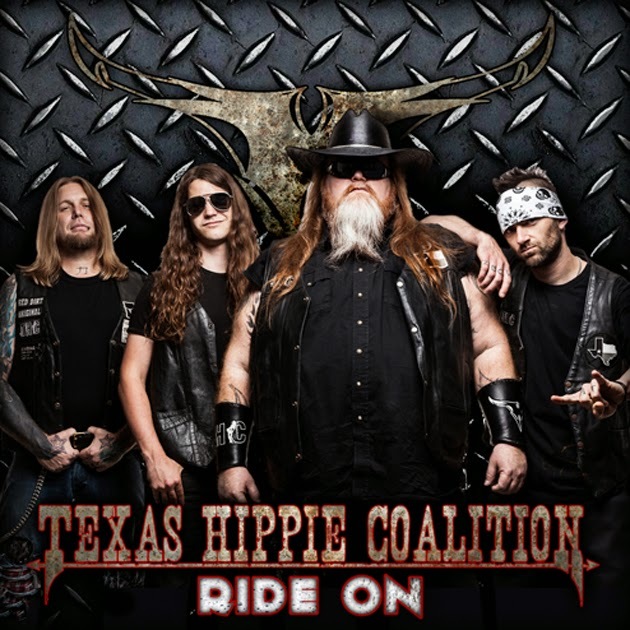 Texas Hippie Coalition - Ride On: In a world where computers are supplanting guitars as the primary rock instrument, Texas Hippie Coalition proved that a more traditional approach to metal can still win fans when done right. 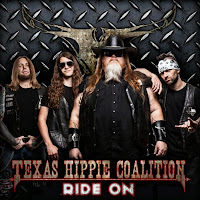 Big guitars, big choruses, and singer Big Dad Ritch give Ride On that timeless metal feel. #7. The Pretty Reckless - Going To Hell: While singer Taylor Momsen's video and photo shoots give her somewhat of a Miley-of-Metal image, she showed the world that's she's more than just a pretty face with her genius songcraft and cigarette-smoke-soaked vocals on Going To Hell. Despite its early-in-the-year release, the tunes from The Pretty Reckless' latest still make their way onto our new playlists, particularly the totally unique, atmospheric "Absolution." #6. 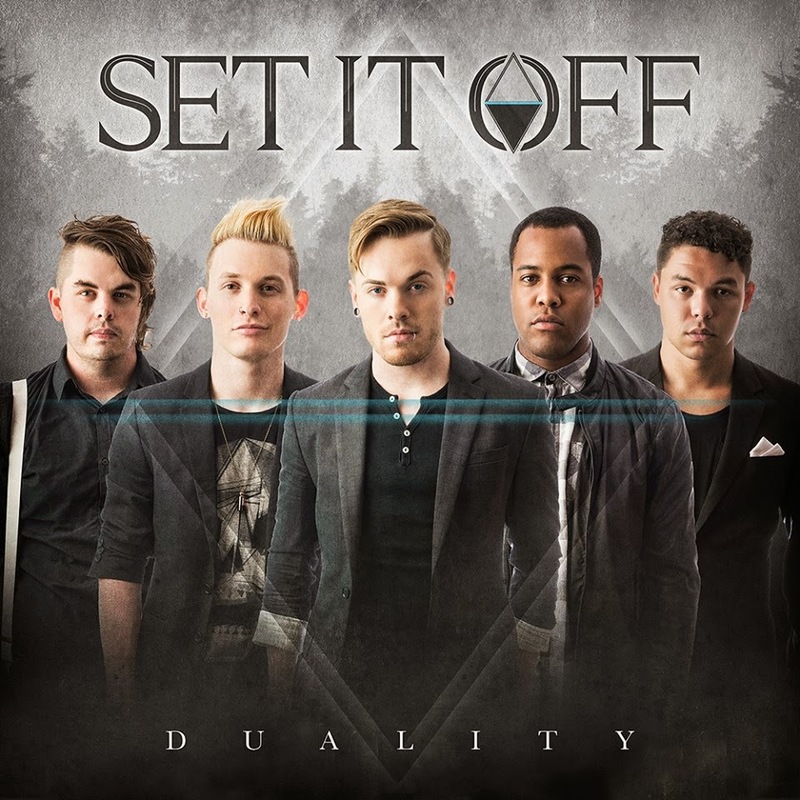 Set It Off - Duality: When checking out this band in preparation for a concert they were opening, we came across the video for "Why Worry" and were immediately hooked. That song was catchy yet still rocking and, with it having a little deeper-than-average message for a rock song, we were instant fans of Set It Off. 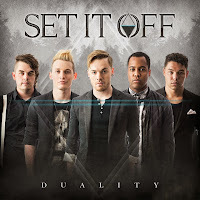 The rest of Duality mixes a theatrical rock sound with infectious hooks and just hint of a Fall Out Boy influence to produce quite an entertaining combination. #5. 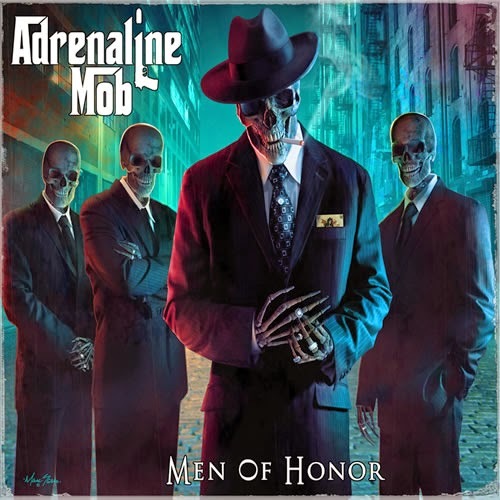 Adrenaline Mob - Men of Honor: Though Adrenaline Mob lost drummer and founding member Mike Portnoy before recording their latest, they didn't miss a beat and put out an incredible album with new skin-beater, AJ Pero. If we did a songs-of-the-year list, "Let It Go" and "Judgment Day" would be sure to be near the top - they have all of the ingredients of true metal classics. #4. 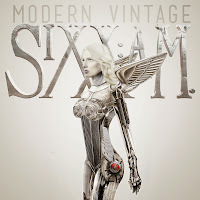 Sixx A.M. - Modern Vintage: If there was an award for most appropriate album title, Sixx A.M. would win it for Modern Vintage. The album sounds as fresh as anything dubbed "modern," but has some surprising and great qualities that have been somewhat lost in the evolution of music since founder Nikki Sixx was tearing it up in Motley Crue's early days. With anthems reminiscent of Queen and the high vocal range of James Michaels, Sixx A.M. have made the old new again with Modern Vintage. #3. New Medicine - Breaking The Model: There was quite an extended period between their 2010 debut and their latest, but New Medicine made it well worth the wait for their fans with the brilliant Breaking The Model. 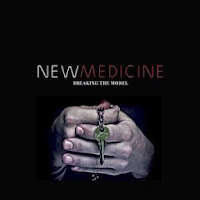 Though the album contains all of the characteristics that their fans know and love - Rage Against The Machine-inspired vocals and an unbridled irreverence - it was what New Meds added that made this release so special. Electronic elements, experimental song structures, and calls-to-action that will drive concert crowds wild have given New Medicine the package they need to be a dominant force in hard rock for years to come. #2. 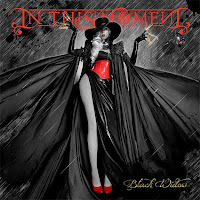 In This Moment - Black Widow: No other band has taken it to the proverbial next level this year quite the way that In This Moment has. After a strong showing with 2012's Blood, In This Moment forged a path of their own with Black Widow, sorta-kinda reinventing metal in the process. One minute you hear hints of Skrillex, another minute you hear early Manson, and the next minute you hear things you have never heard before. Song-to-song, this album simply doesn't let up. The music sounds immensely innovative and Maria Brink may have very well evolved into the most distinctive singer on the planet. In the future, Black Widow will likely be regarded as an album that shaped heavy music in the years that followed it. What was the #1 album of 2014? Check back tomorrow for our announcement!